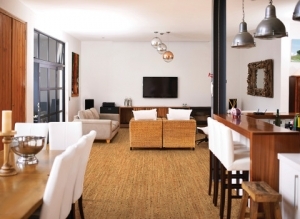 In this week’s edition of Sustainable in Style, We will take a look at the benefits of cork flooring as an environmentally friendly building option. What it is: Cork has been in use for hundreds of years. As flooring, it was a favorite in American mid-century homes. It is beginning to make a resurgence in home design as a flooring option that is as beautiful as it is sustainable. Cork floors offer warm surfaces to walk on, are extremely elastic and absorb sound. A durable flooring choice, it resists scratching and abrasions as well as mold and mildew. Cork is water-resistant, but not waterproof. A layer of quality polyurethane will provide additional protection from damage. Why it’s green: The material for cork floors comes from the bark of the cork oak tree (Quercus Suber) that is native to Southwest Europe and Northwest Africa. The bark is harvested by hand, as it has been for hundreds of years. The trees are not damaged during this process. Therefore, the bark grows back completely, taking on a smoother texture after each harvest. 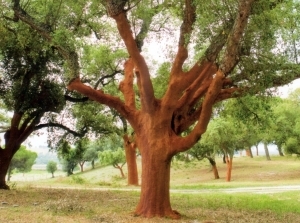 A cork oak can live for up to 200 years. Harvesting only occurs once every nine years. Over the course of their long lives, cork oaks can be harvested up to 20 times . Build it: Ready to put cork to work in your next build or remodel? 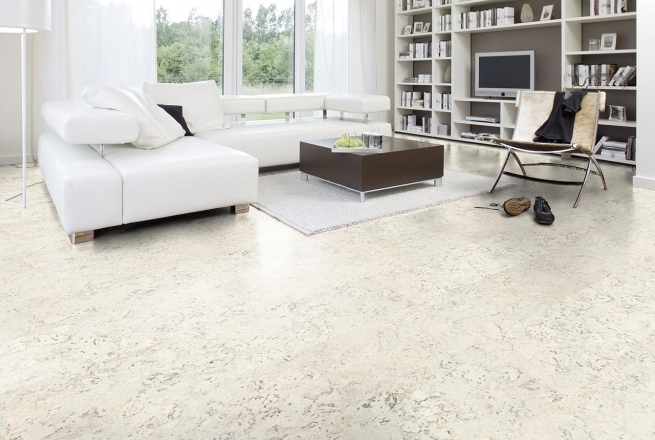 Visit Area Floors and see our beautiful cork floor collections from IpoCork and US Floors.